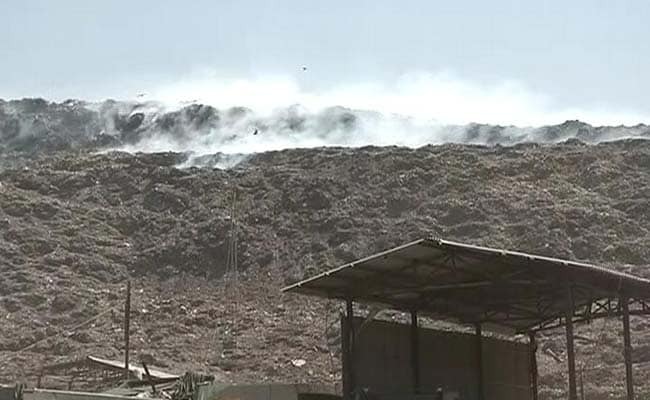 A fire at the Bhalaswa garbage dumping ground near Delhi has been smouldering for around three weeks. Two of Delhi's three garbage landfills are on fire, filling the air with toxic smoke that is threatening to derail the best efforts of the Arvind Kejriwal government to show a decline in pollution since its Odd-Even experiment began. At Delhi's largest garbage dump in Bhalaswa, on the the city's northern border, thick smoke has been rising up steadily for the last 20 days as a mountain of trash across 40 acres burns. Across town in Okhla, fire tenders have been called in today to contain flames rising up from rotting garbage. The Delhi Pollution Control Board has issued notices to civic authorities and said in a status report that it has received many complaints from the public against the burning of garbage at landfill sites. It said the municipalities have admitted that "often burning of garbage is observed at landfill sites which is due to methane gas generation from the decomposition process of garbage". Toxic smoke has been emanating from the garbage dump for days. Delhi's three landfills, creaking under the weight of waste from an ever-growing population, are way past their shelf-lives and must not be used as dumping grounds any more, the board has said. 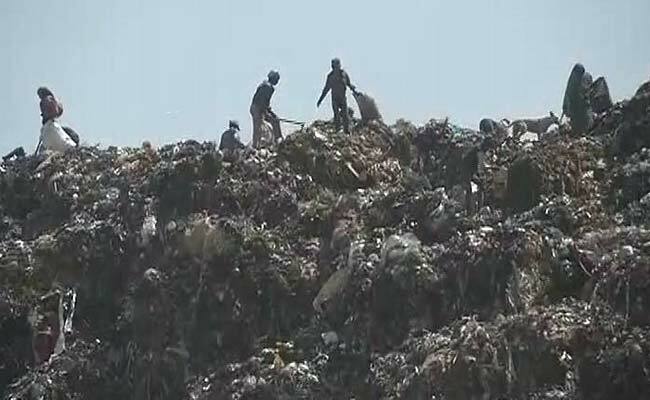 The civic bodies have however said that there is no land available in Delhi for new landfills. A request for land, they have pleaded, is pending with the Delhi Development Authority or DDA. In the meantime, the anti-pollution board said, it has seen no action plans for better garbage disposal in Delhi, the world's most polluted capital. The Bhalaswa dump, which is supposed to have ceased operations 10 years ago, still serves about 50 per cent of Delhi's population, with 2,700 tonnes of garbage dumped here every day. Locals complain of an unbearable stench in the area. There are at least 50 small fires here and an unbearable stench in the air. People who live close to the landfill say repeated complaints have left the state government and civic officials unmoved. 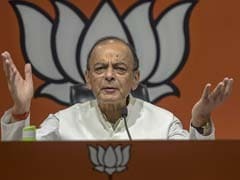 "I have written to the Delhi Chief Minister and all authorities possible but no one has helped... They just stamp these letters and nothing has been done," said Shamim Khan a resident of the area. Unlike Mumbai, where authorities fought hard to battle massive fires at the Deonar dumping ground earlier this year, there is no sign of such effort at Bhalaswa. No fire-tenders, no municipal authorities attempting to douse the fire.